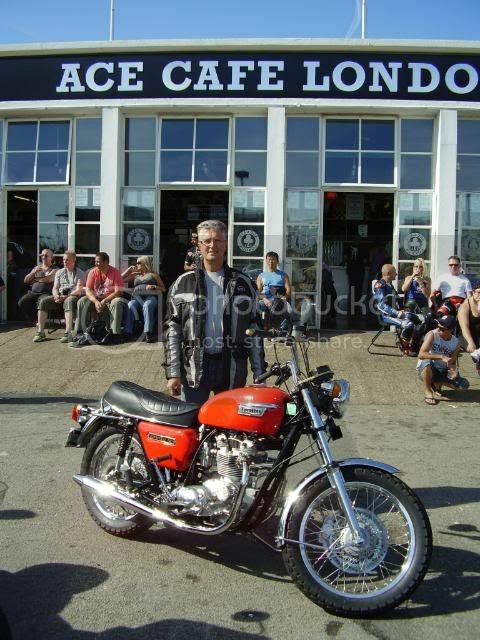 I bought a couple of brit bikes off Donald C. Blitz from Middletown Ohio. I have since lost his contact details, can anyone give an email address or number for him? my mistake. Check you PM's again.